When Kustomer’s founders Jeremy Suriel and Brad Birnbaum started Desk.com, they wanted to reinvent how we manage customers. After years of innovation (and an acquisition by Salesforce), they decided to start again from the ground up. This meant they could create a totally new platform with all the omnichannel communication and features they had always dreamt of. Kustomer was born. Now that Salesforce is going to shut down Desk.com, it’s a good time to look into the stories of the companies that already made the switch to a modern service and support platform for customer experience. DSTLD: After making the switch to Kustomer, DSTLD was able to launch live chat on their site with Kustomer. They immediately saw higher sales and a higher conversion rate at checkout. “We have many different touch points with our customers, and making sure each one delivers a positive experience is key to our success as a company,” says Laura Gramlich, DSTLD’s Customer Experience Manager. 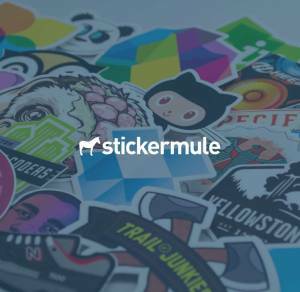 Sticker Mule: By switching to Kustomer, Sticker Mule cut out the need to go through multiple data sources to get their customers’ full company profile and order history, saving team members valuable time. “Kustomer has increased our customer engagement and decreased our workload,” says CEO Anthony Constantino. 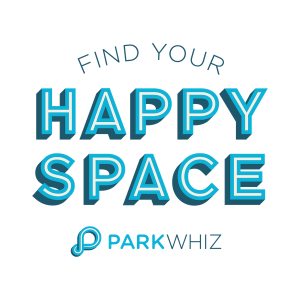 ParkWhiz: Kustomer’s Timeline allows ParkWhiz to offer proactive support, e.g., provide helpful insight about the nuances of Manhattan parking for a user from DC who has just booked parking in NY. The initial impact was an increase of 2-3 percentage points in the retention rate for customers who interact with their CX team versus the rest of their userbase. 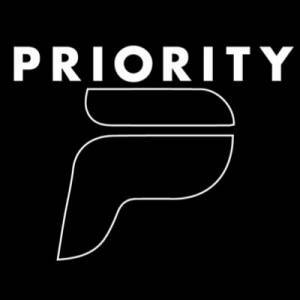 Priority Bicycles: As Priority continues to expand their business, Kustomer keeps the pace to help them scale. “That’s something that Kustomer helps us do—consolidate growing amounts of data about our customers so that we can come back to them more quickly and with more knowledge about them,” says founder David Weiner. WP Ninjas: At WP Ninjas, every employee is responsible for customer service, but their old system had them accidentally starting multiple conversations with the same customer. Collaboration was no longer a problem after they switched. “If you’re looking for a support solution, there is no other tool on the market right now that I can recommend more highly than Kustomer,” says Director of Happiness Zach Skaggs. Kettlebell Kitchen: Before switching to Kustomer, goal-oriented food delivery startup Kettlebell Kitchen struggled to keep track of all the customers contacting them over phone and email. With Kustomer, they can pull all of these touches into a single stream. “It’s very user friendly, and the integration with Aircall works really well for us. It didn’t work at all with our previous service platform,” says Menachem Katz, their Director of Operations. SmugMug: SmugMug needed to focus on building deep, personal relationships. Using Kustomer’s search features, they were able to easily identify segments and give them specialized support and service. This was especially important for helping new customers who migrated to their service from competitors who went out of business. “Kustomer helps us truly know our customers, and not just respond to them,” says Ben MacAskill, Vice-President of Operations. Don’t wait any longer, the modern service platform you’ve been looking for is here.